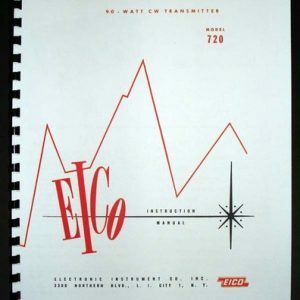 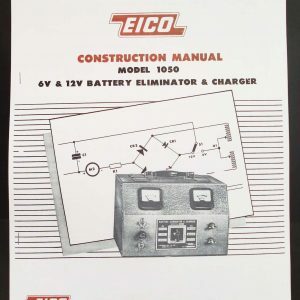 For sale is reprint of EICO Model 1171 Decade Resistance Box Instruction Manual . 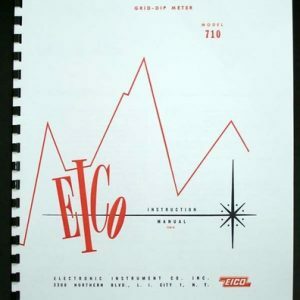 Manual is 6 Pages long, in 5.5×8.5″ Booklet format, same as original. 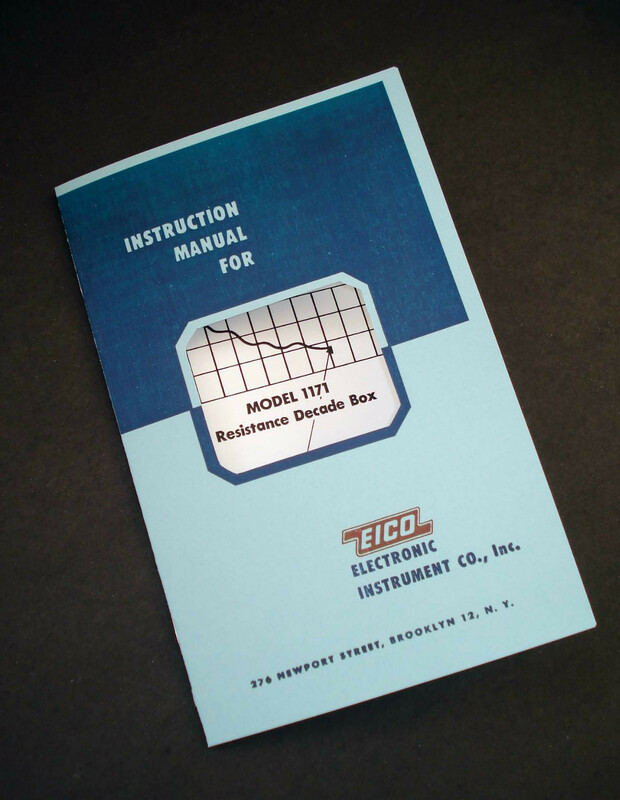 Most of Model 1171 Resistance Boxes were sold as kits. 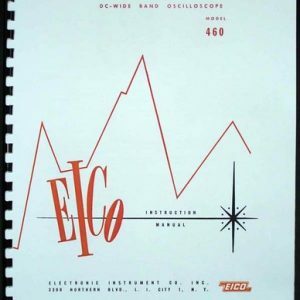 I’ll have a construction manual in my store soon.